While this is off the topic of energy efficiency and optimized building functionality, it’s relevant to sustainability, specifically the long-term health of businesses and the people they employ. The United States’ health care system is in crisis. As a nation, we spend over twice the amount on health care than other developed countries, but rank last in terms of health care outcomes, such as equity, efficiency, and mortality rates (see: How Bad is U.S. Health Care?). 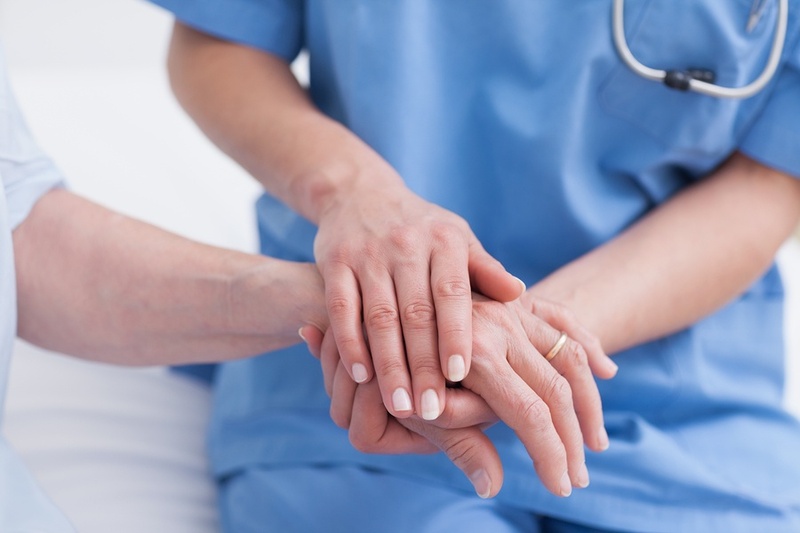 As the cost of health care rises, the financial hardship of staying well not only burdens those who need help the most – the sick and the poor – but also those businesses committed to providing health care to their employees. Businesses understand that providing health insurance for their employees and respective dependents is not only the responsible thing to do, but it’s also a sustainable business practice that makes financial sense in the long run (see: How Unhealthy Employees are Killing Your Bottom Line). Healthy employees with an adequate safety net are more productive and more likely to retain employment. 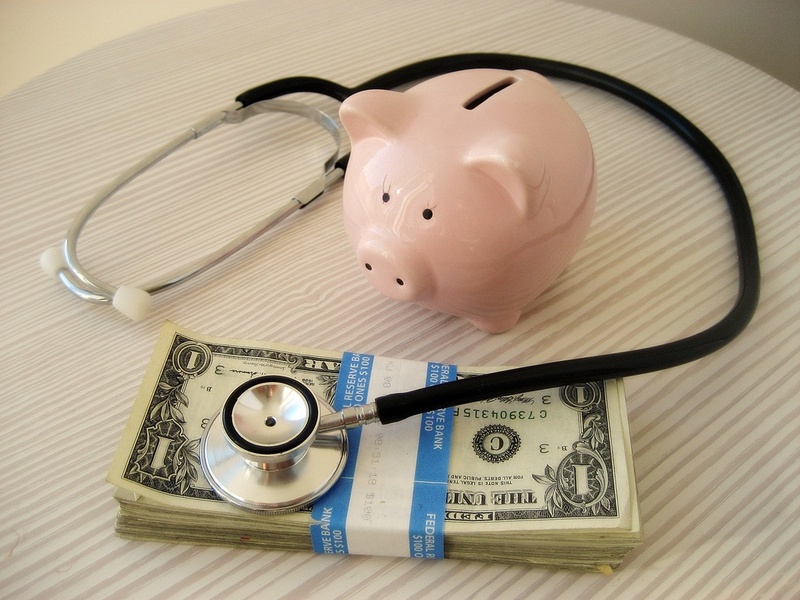 In recent years, however, businesses have seen their health care costs double, even triple; with fewer resources and smaller profit margins, businesses are increasingly unable to bear the cost of providing health insurance. It’s uncertain what the cumulative effect of health care costs will have on business viability and, in turn, on the U.S. economy, but logic would tell us that it can’t be good if businesses are ending health insurance for their employees in the interest of survival. Something needs to change. There is growing support for health care reform in the Vermont business community. Vermont Businesses for Social Responsibility (VBSR) has been working for more than 20 years toward the goal of universal access to affordable health care, for which there is ample research to support. As part of this effort, VBSR recently established a Health Care Working Group (HCWG), charging it with taking the long view toward reaching our health care goals. The HCWG is comprised of Vermont business leaders who volunteer their time and resources to advance health care reform. 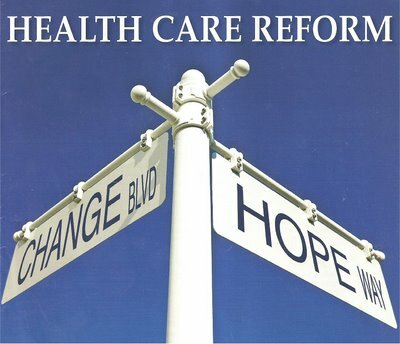 Through research, VBSR HCWG has concluded that the largest roadblock to health care reform is public perception of universal care models and of health care reform as a critical issue. To this end, VBSR is working to sponsor a statewide public awareness campaign centered around screenings of the movie Fix It: Healthcare at the Tipping Point, a film produced by fellow business owner Richard Masters. The arguments posed by those opposed to a single payer system don’t make sense. Opposition is convinced that government agencies are more wasteful than private corporations. Perhaps that’s the case in certain industries, but our experience doesn’t bear that out when it comes to healthcare. Medicare is a good example of a single payer arrangement. Medicare spends 2% of its budget on administrative costs and covers more procedures and health-related expenses than private insurance, which spends 15-33% on administration, depending on the source. Canada employs a single payer system. One study found that Canada’s total expenditure on health care administration was 16% compared to 31% in the U.S. What we know tells us that whatever inefficiencies a single payer system might exhibit will be nothing compared to the current inefficiencies plaguing our system. Opponents argue that a single payer system means rationed, government-control medical care. That’s simply not the case. In single payer systems around the world, hospitals and doctors act independently from the government agency responsible for paying for their services. In fact, experts in Master’s documentary argue that our multi-payer system is the most rationed health care system in the world, in which coverage parameters are too complicated to understand until a patient needs an intervention that isn’t covered. Opponents argue that a single payer system will eliminate free market forces, without which medical costs will spiral out of control. In fact, goods and services provided under Medicare cost 20% less than they do in the private insurance market, exactly because government can transparently negotiate on behalf of the people. No one knows how prices are set under the current private system. Another issue to consider is this: because only those who can afford insurance sign up, insurance companies have a relatively small pool of customers over which to spread costs. A single payer system that provides health insurances to everyone will effectively decrease the amount an individual has to pay and provide more financial support to those who need it: the sick, elderly, and poor. Masters enlists thinkers from both sides of the political divide to discuss the issue. In a letter to his viewers, he quotes a Republican business owner and legislative member: “Conservatives should be supportive of single-payer because it costs less. When they look at the single-payer model, they will come quickly to the conclusion that it is the least expensive, the most supportive of a free market, and will have the most direct effect on the costs of their operation.” My hope is that the VBSR state-wide effort works to dispel the myth that support for a single-payer system is a radical liberal flight of fancy. Personally, I disagree with the notion that allowing private middlemen (read: insurance companies) to abscond with millions of dollars annually with no added value is valid, free market economics. That’s manipulated, radical inefficiency. I reject the notion that health insurance for all is radical liberalism. Taking care of our families, friends, and communities through universal health care is a conservative American value. I hope we can come together as a nation to solve this problem. What are your thoughts?